Sometimes you just have to take your hat off and acknowledge a job well done! 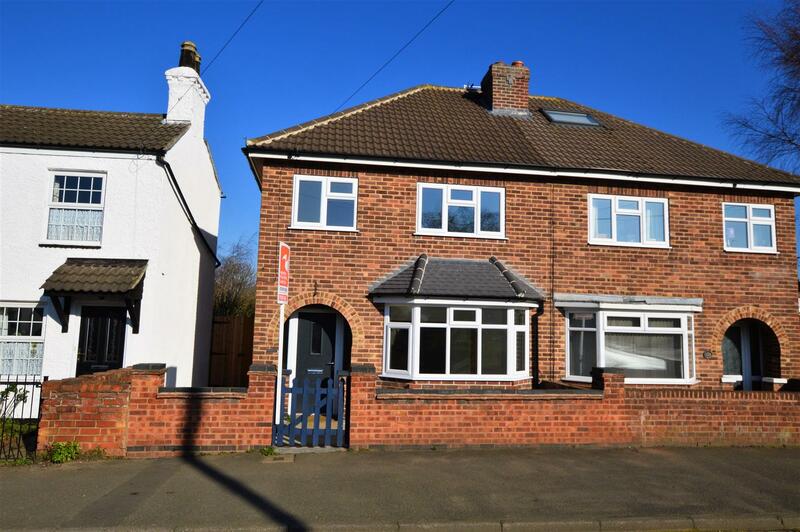 This period three bedroom semi detached house has had a total refurbishment and a full width rear addition to create a feature breakfast kitchen which has three Velux windows and patio doors out onto a landscaped garden incorporating hard and turfed areas. 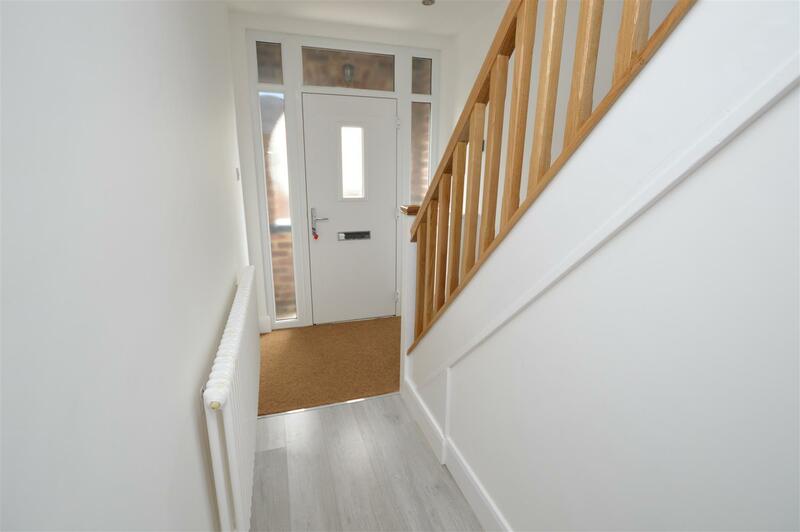 Internally there are new electrics, bathroom, wc, LED lighting continues the contemporary theme and walls and ceilings have been re-plastered virtually creating a brand new property. 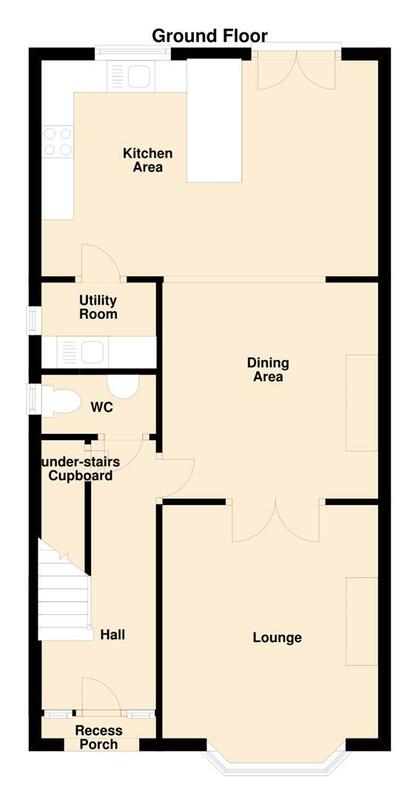 The layout in brief comprises of hall, understairs cupboard, wc, through lounge kitchen diner spans in excess of 36 feet and the lounge can be segregated with bespoke glazed double doors. The dining section has a period feature fireplace and the kitchen has an integrated hob and separate double oven. The utility finishes the ground floor accommodation. 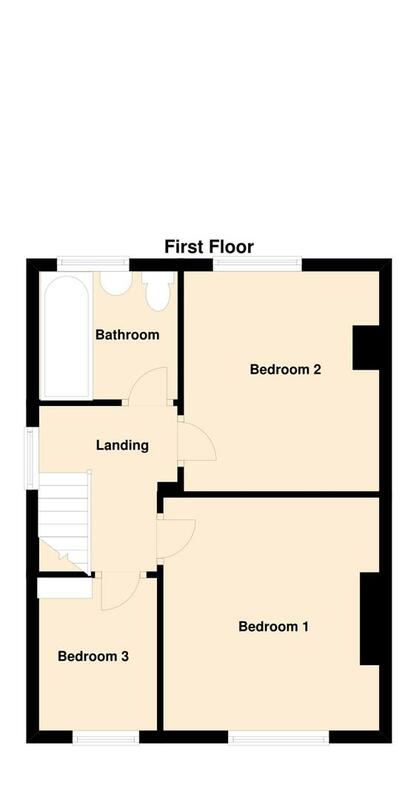 At first floor there are two double bedrooms and a single third, a brand new three piece bathroom suite with a choice of rain head shower and hand held shower fitments. 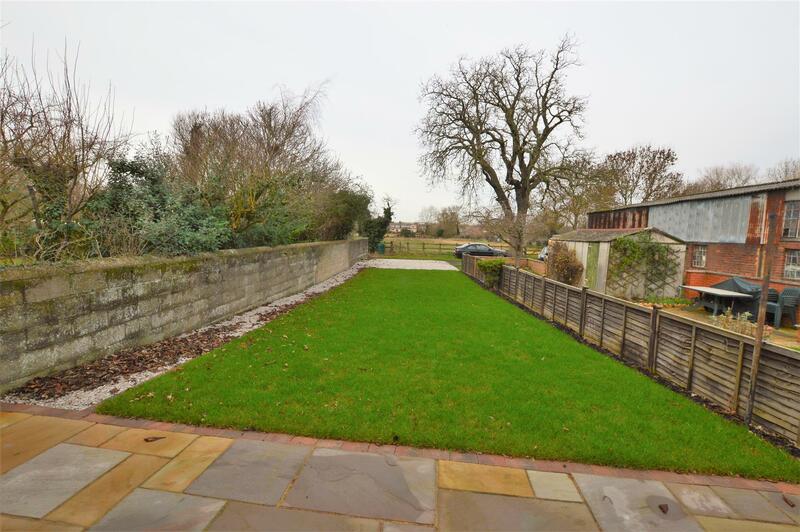 Low maintenance fore garden, generous rear with coloured stones and driveway allowing parking for at least two vehicles (possibly three depending on the width of vehicle). 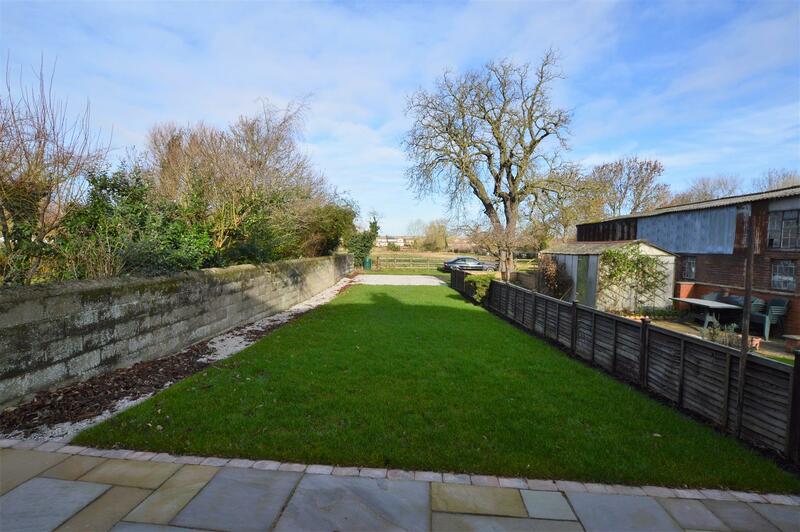 The property is for sale with no upward chain and East Leake has excellent communication links to Derby, Nottingham and Leicester, the M42, parkway Railway Station at Ratcliffe on Soar. 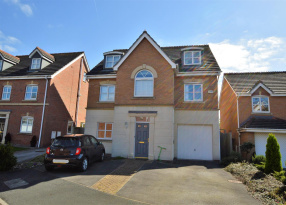 Overall a stunning refurbishment and extension. Brand new composite front entrance door in a timber grained pattern with a central obscure double glazed panels with matching panels adjacent and above providing a good deal of natural lighting to the hall. 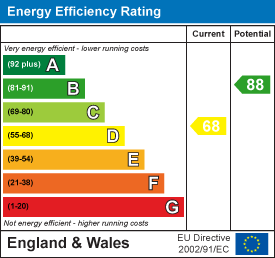 Initially the hall has a full width inset mat, a cupboard which discreetly houses the modern electric circuit breaker. Stairs with new balustrade with stained wood uniform spindles and matching banister, opposite this is a period style radiator with temperature control. 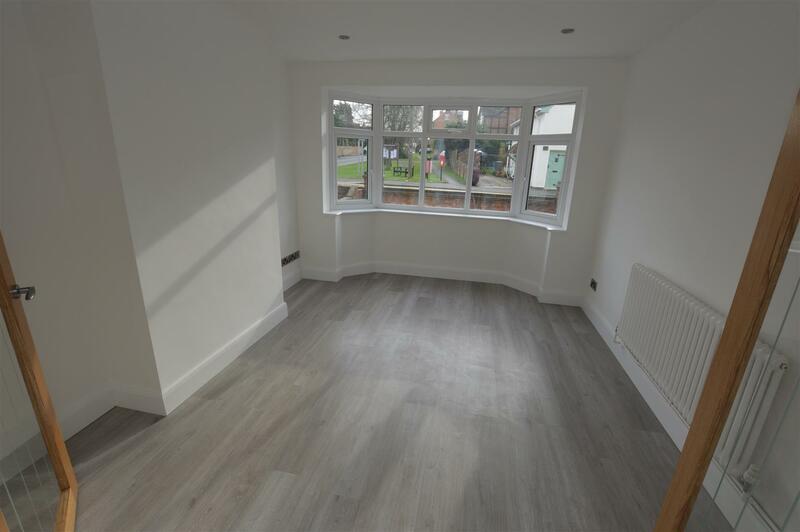 The flooring is grey wood effect laminate, the walls and ceilings have been re-skimmed and there are five recessed LED lights. The understairs cupboard has continuation of the flooring and ideal for storage. Oak internal door through to wc. 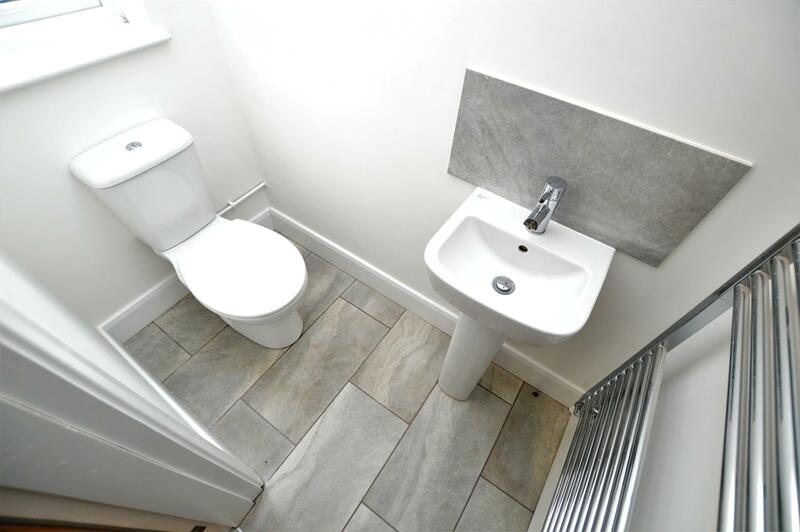 The wc comprises of a brand new two piece suite consisting of a wash hand basin with mixer tap over and tiled splash back and low level wc with dual flush capability. Ladder design polished metal centrally heated towel rail, recessed LED and halogen lighting, wall mounted extractor and side elevation uPVC obscure glass double glazed window. The floor covering is in a tiled finish. The open plan design of this property allows for a through space approaching 37 feet in length and equally there are a pair of bespoke glazed doors than can segregate off the lounge section. The lounge itself 14'2 max x 10'11 and has a front elevation uPVC double glazed bay window, there are then six recessed LED lights. Matching radiator design of that in the hallway in a period style with temperature control. Walls and ceilings have been re-plastered and new electrics have been introduced with four double electrical sockets in a brushed metal finish matching the light switch and TV aerial connection point. 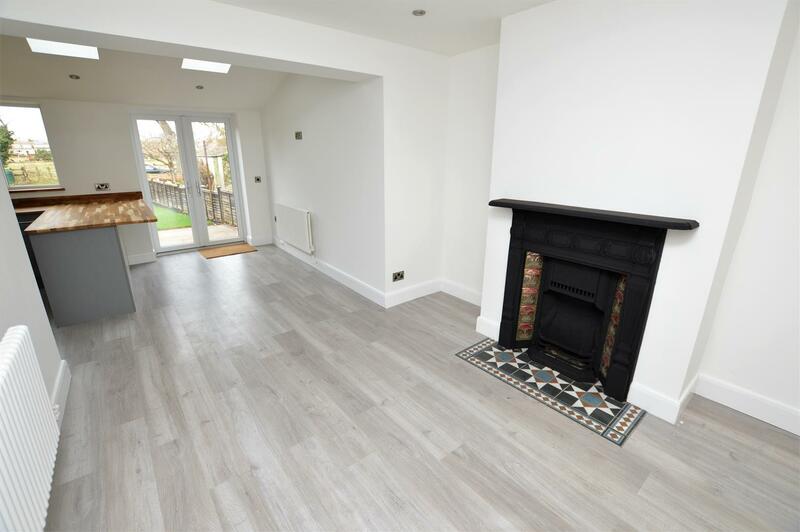 Through doors the living section has a feature focal point of original fireplace with glazed tiled insert and lateral tiled hearth and this abuts the new flooring which is in timber effect grey laminate and spans throughout the room front to rear. 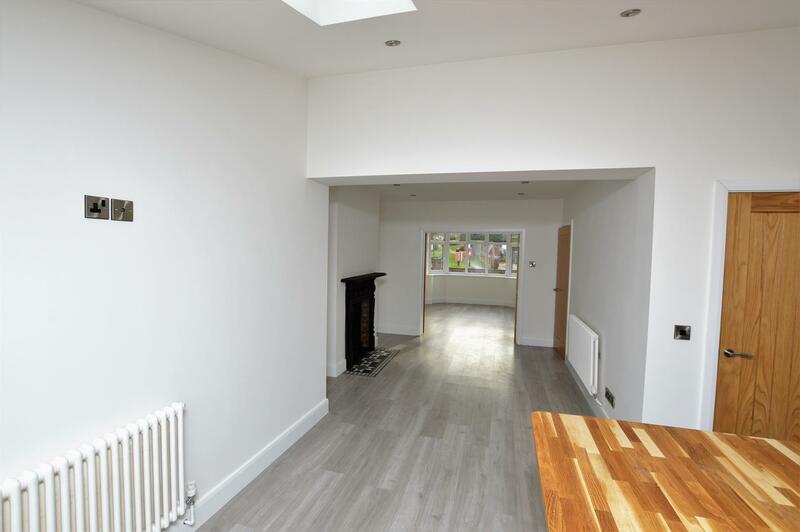 This space is heated by a period style radiator, a further six LED lights, an oak internal door back through to the door, three double electrical sockets and opening through to the kitchen area. The kitchen area has contemporary units in a grey finish with brushed metal handles with contrasting wood work surface. 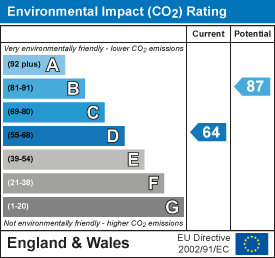 Integrated appliances include a Neff ceramic hob with stainless steel extractor hood above with electrical oven and grill beneath which are by AEG. 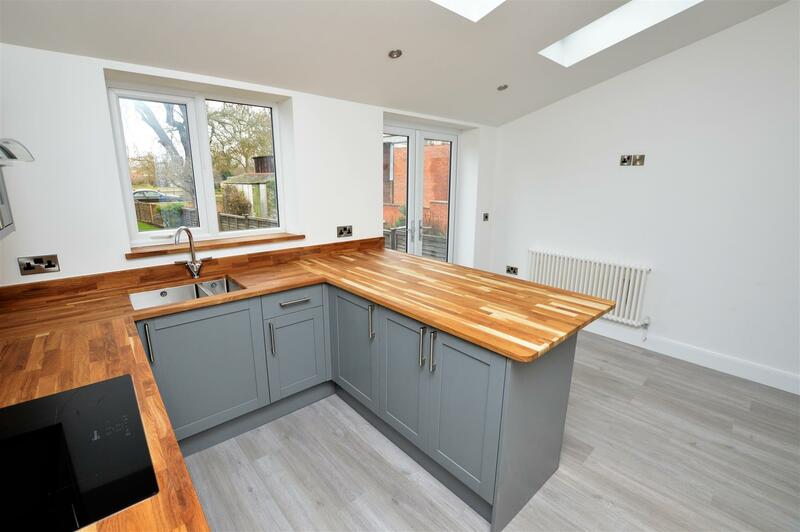 The work surfaces have wooden splash backs as per the sill whilst the oven area has fashionable white tiles with grey grouting. 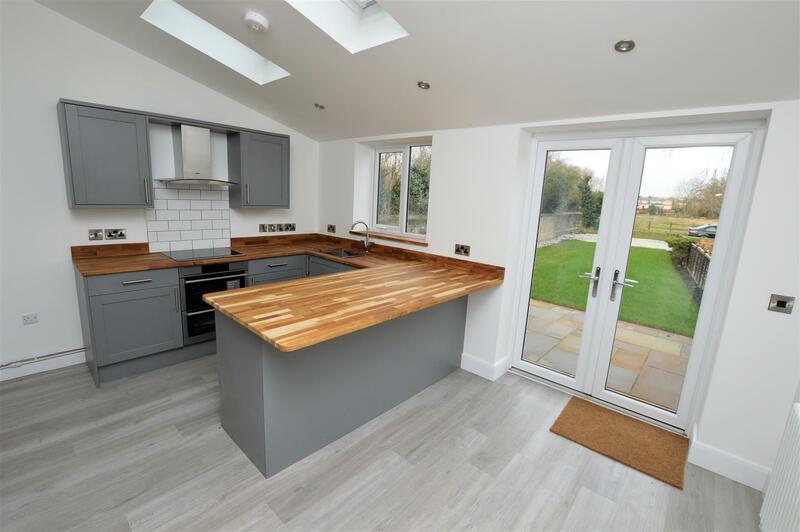 Natural lighting is provided by three Velux windows and also a rear elevation double glazed window above the sink unit which has a mixer tap over. To the breakfast bar there is a pair of double glazed double doors making for a light and airy space. Period style radiator, TV aerial, an abundance of electrical sockets and six recessed LED lights. 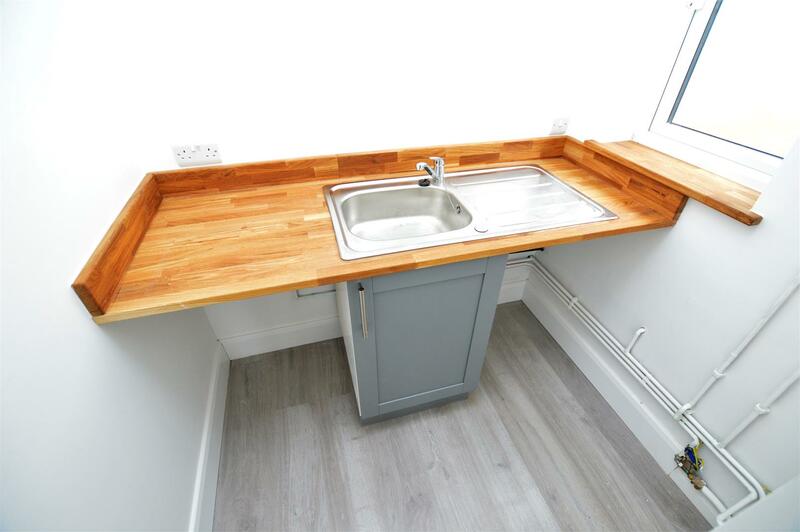 The utility room has a matching work surface and splash back to that of the main kitchen, a single base unit and space either side for appliances, the 'Ideal' combiantion gas central heating boiler is wall mounted. Extractor, LED spotlights, grey timber effect flooring and obscure glass double glazed window. Stairs lead from the hall to the first floor landing with uniform spindle gallery balustrade with matching banister. Side elevation obscure glass double glazed window, roof space access hatch, double electrical socket and access to all first floor rooms which have new oak internal doors. 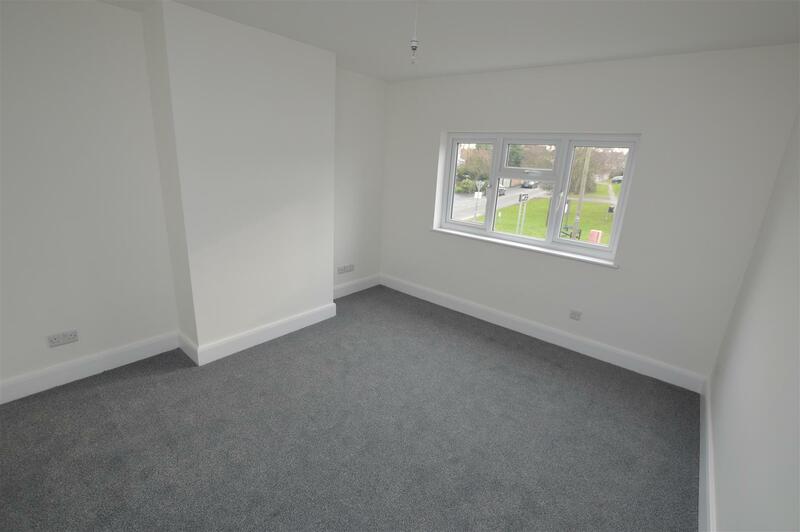 The main bedroom has a front aspect double glazed window, four double electrical sockets, modern radiator with temperature control, re-skimmed walls and ceiling. 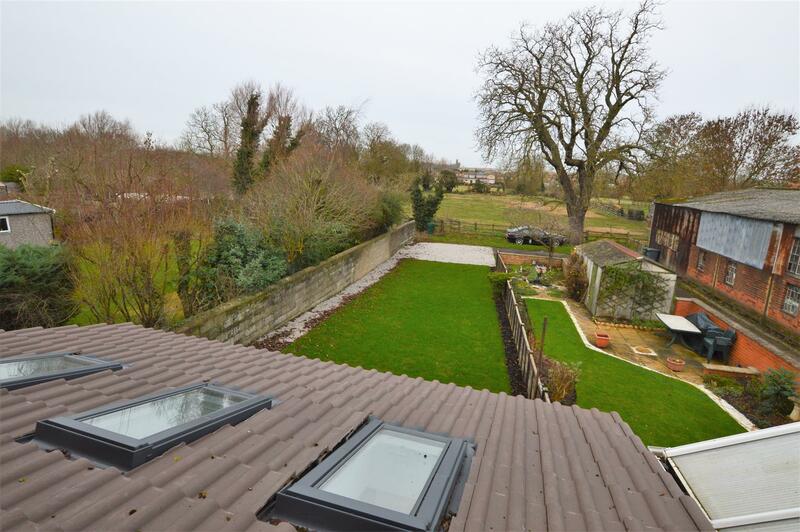 The second double bedroom has a rear elevation double glazed window with views over the garden and fields beyond. 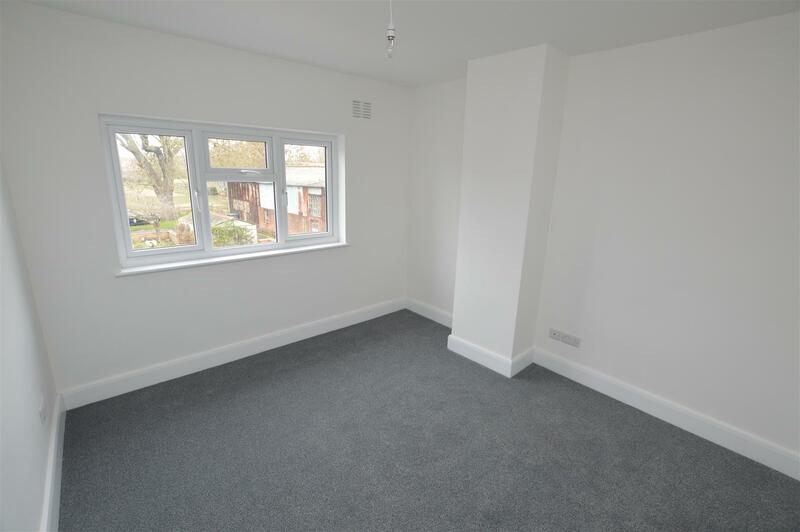 Three double electrical sockets, TV aerial connection and re-skimmed walls and ceiling. 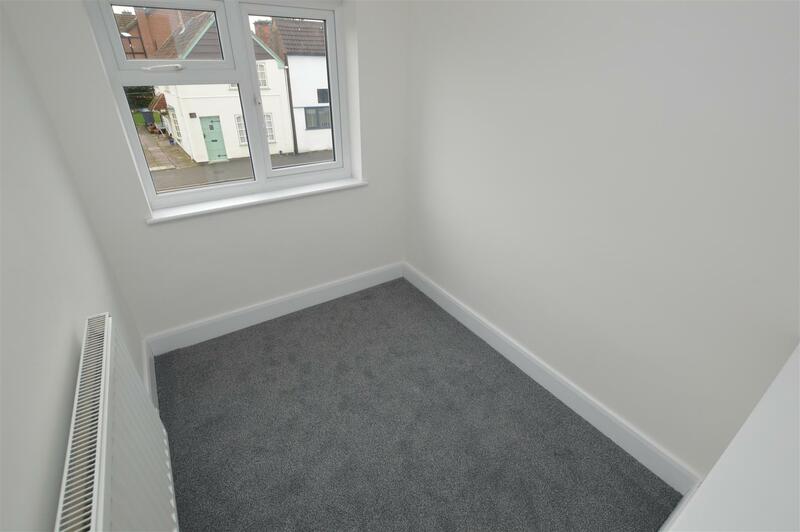 The third bedroom is ideal as a study or office with a front elevation double glazed window, plinth shelving over the stairs recess, two double electrical sockets, modern radiator with temperature control, walls and ceiling have been re-skimmed and are neutrally decorated. 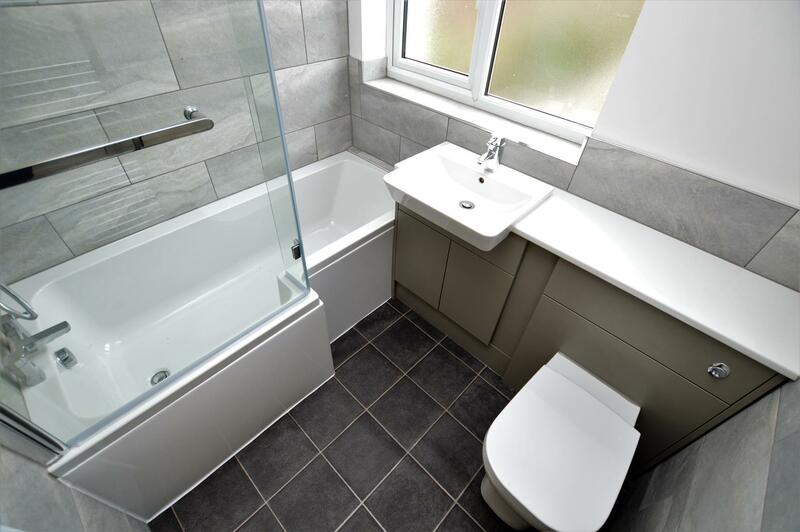 The bathroom comprises of a brand new three piece suite consisting of a 'P' shaped bath with an angle poised rain head shower and hand held shower fitments respectively, inset wash hand basin with double cupboard beneath and hidden cistern wc all with tiled splash backs. Rear elevation uPVC double glazed obscure glass window, four recessed LED lights, ladder design centrally heated towel rail and tile effect vinyl flooring. 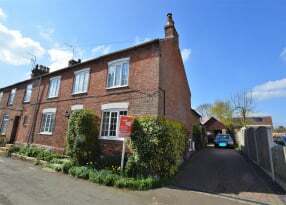 From East Leake Newton Fallowell premises proceed along Main Street towards Costock, just before leaving the village the property is situtaed on the left hand side identified by the agents 'For Sale' board. 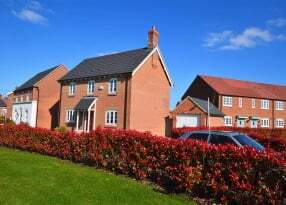 Hartleys East Leake is a Franchise owned and operated under license by Nineteen Property Limited trading as Hartleys, Registered in England Number: 09115336 Registered Office: 3 Swan Street, Loughborough, Leicestershire, LE11 5BJ. 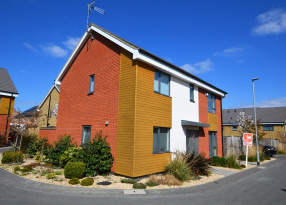 Nineteen Property Limited is a Franchisee of Newton Fallowell Limited and not a subsidiary or sister company. Registered VAT Number: 190823501.